When one understands the ancient tea ceremonies and lifestyles of the Japanese— the culture immediately becomes very endearing and worth replicating in our everyday lives. 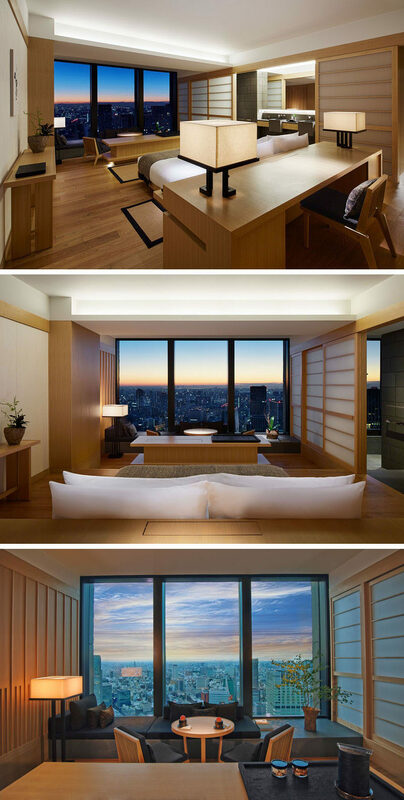 If for any other reason, let’s mimic Japanese style in order to bring a little bit of their well-honed Zen into our own lifestyles. Couldn’t we all use a little bit of peace and harmony in our homes? Also, don’t forget to add plenty of green through natural houseplants. Simplicity is key when choosing your color palette. Look outside your windows to see what natural color elements you can incorporate in your home today. Would you like to have a home designed in this style? 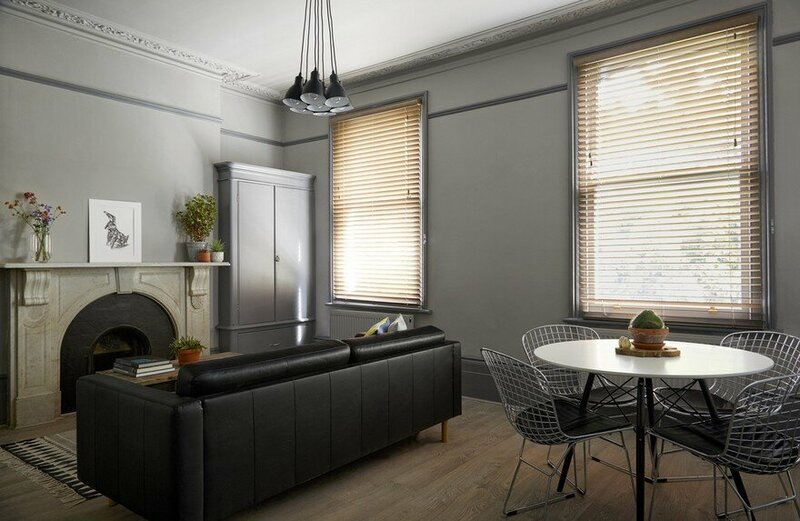 If so, what would you add to your home to achieve this look? Traditional Japanese Zen philosophy is inspired by the simplicity and naturalness, as we can find in minimalist architecture and design. The lines, form, space, light and materials, are just some of the essential elements of this widely popular design. The great value of this style gives the absence of most of the non-bearing interior walls, which provides more space and allows harmony between the interior and exterior. 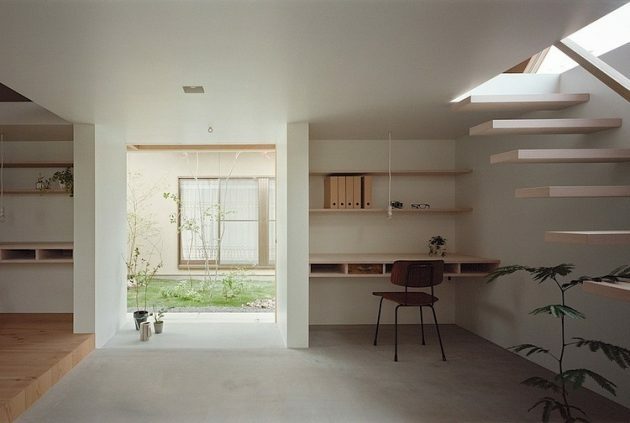 Japanese minimalist interiors are so elegant and amazing and everyone would love to enjoy in such a beautiful and pleasant space. 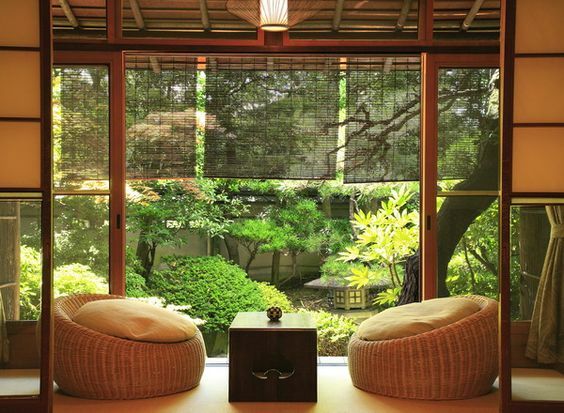 Japanese homes also bring nature inside through large, expansive windows that allow a view of nature from every angle. Like this bedroom, featured below, the large sliding glass door brings serene, natural views indoors. Open up your home to the wonders of nature today. Japanese style evolves around clean and uncluttered living, holding tightly to balance, order, ancient customs and a love for natural beauty. 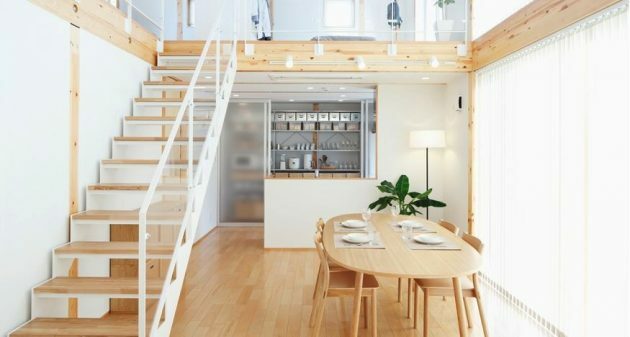 While simplicity reigns in this minimalist home designed by principal of Japanese interior design firm Shogo Aratani Architect and Associates, a complex configuration of spaces ensures it’s bright and airy inside out. 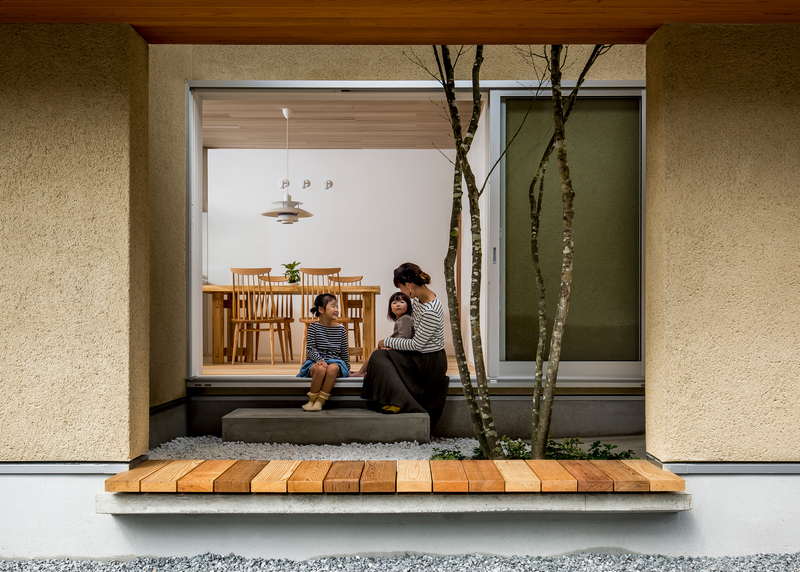 In keeping with the natural beauty of the outside world, Japanese homes typically contain simple colors from nature. Predominant colors are derived from the browns of wooden elements, and the greens of plants. Flooring is either wood or grey stone tile, and most walls are replaced with screens that are covered in opaque paper. 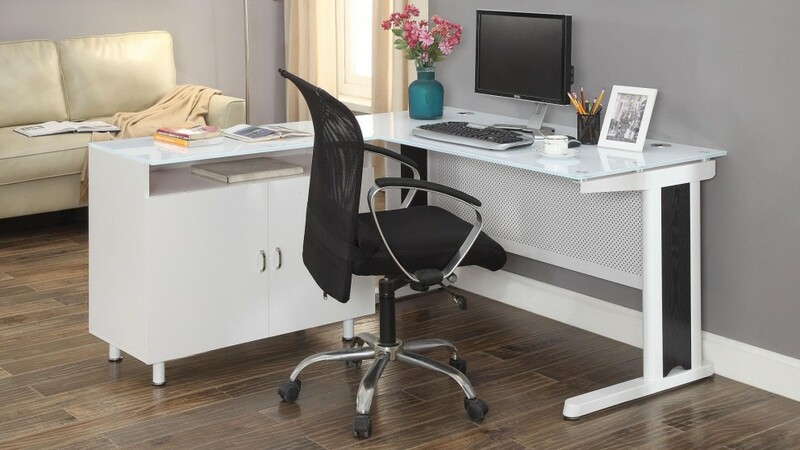 Furniture should be modern, clean-lined and made of natural wood. 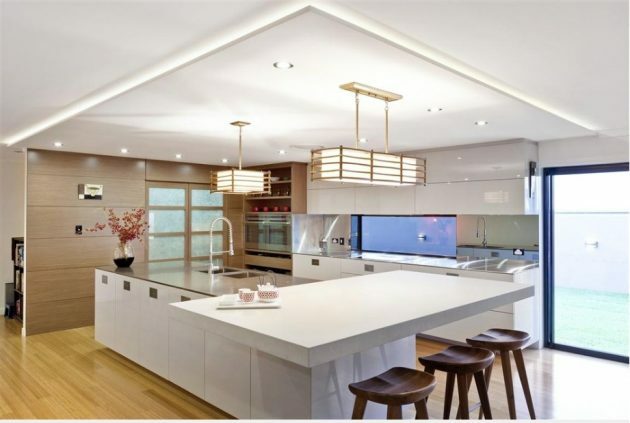 Lighting should be angular and modern (as seen in the kitchen below). 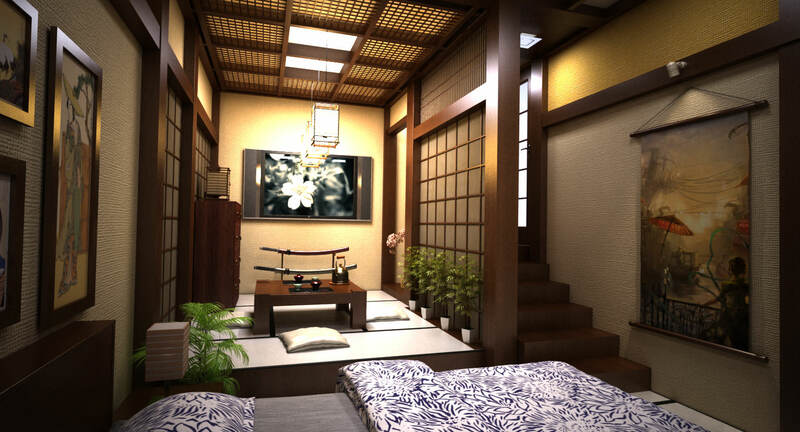 Or lighting could mimic an authentic Japanese lantern style, as well. 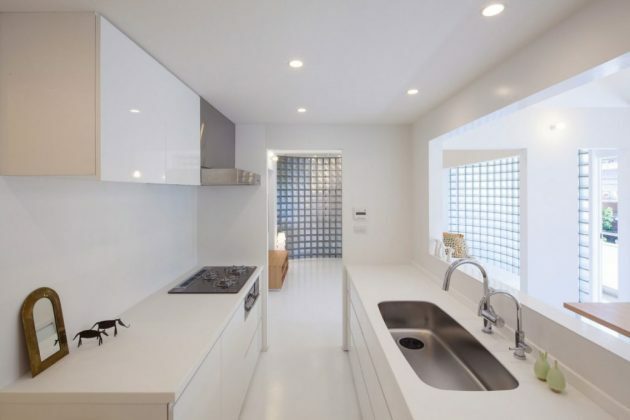 Overall, look to modern living designs to replicate this clean, simple style. Everything should have a purpose and a place — nothing is out of order or lacking function. 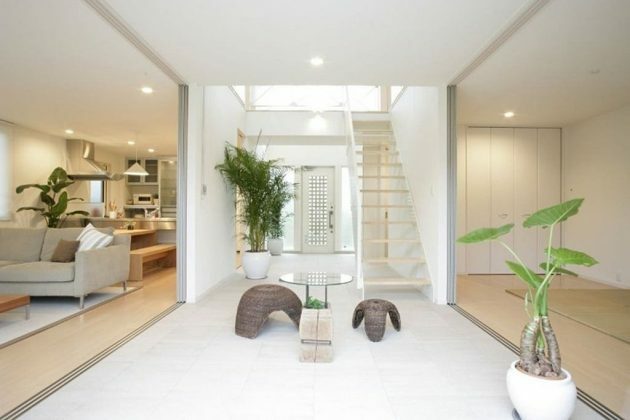 Studying the art of Feng Shui may also help you design your minimalist interior. 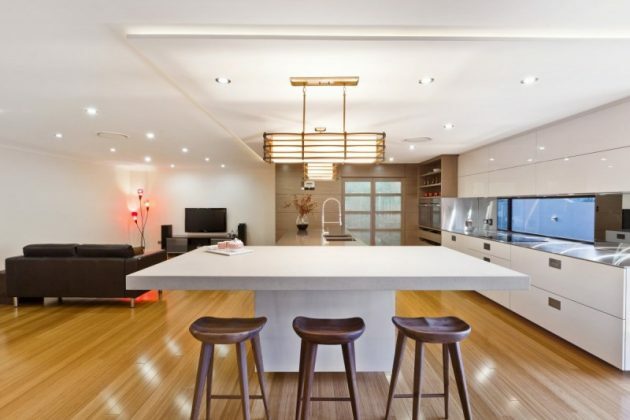 When the homeowners of this apartment home approached established design firm Pencil Office to design the interiors, they wanted something simple, timeless yet with a strong personality of its own. 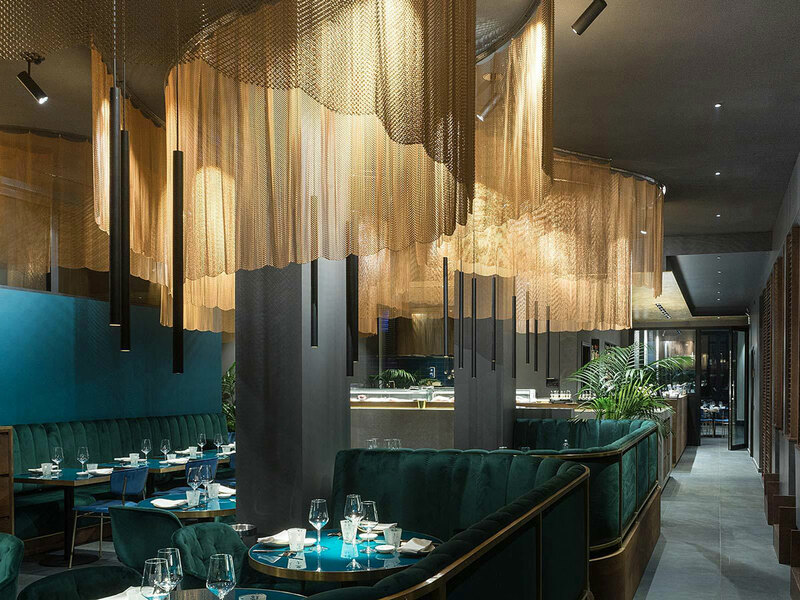 The design team was inspired by the use of simple wooden screens, common of Japanese interior designs and often seen in traditional Japanese dwellings, to create a look that’s heavily focused on the light-coloured wood material. 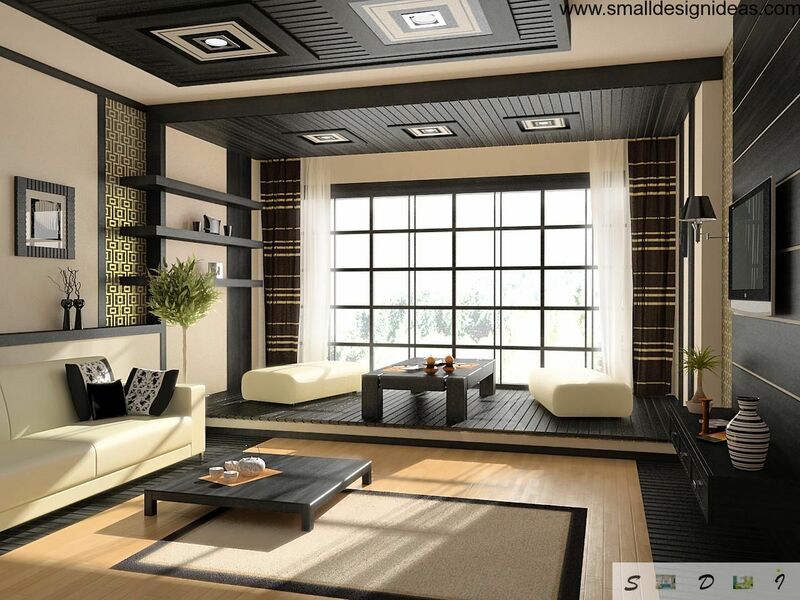 How can you achieve this design aesthetic and still have a home full of furniture and modern comforts? The trick is to keep your design simple and uncluttered. Most modern design aficionado’s will find this style easy to replicate. Simple and stripped furniture prevents the room to look cramped and crowded, while at the same time, wooden and white elements reflect the much needed natural light. 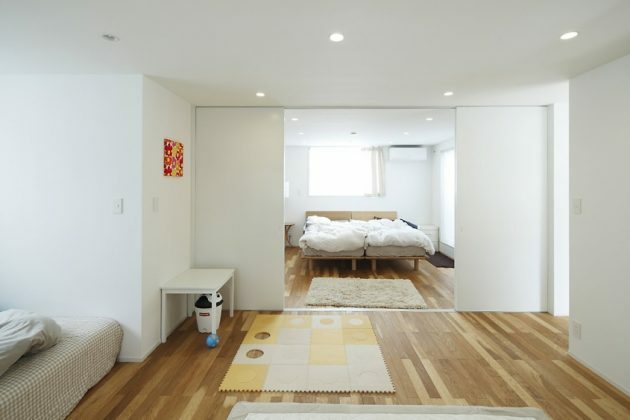 Sliding doors are often used in Japanese bedrooms. While white and neutral colors dominate the minimalist design, in children’s rooms Japanese style can be found in moderation and vibrant colors. We present you one interesting collection of some beautiful Japanese interior designs that will attract you attention for sure! 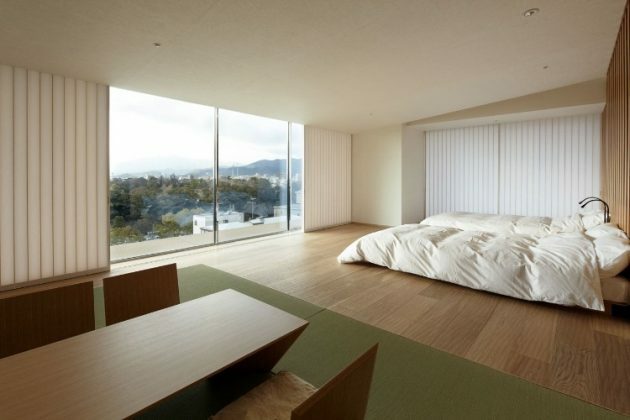 If you are looking for inspiration how to decorate your home in Japanese style, you will find it in our photo gallery! Another key element of these screens is that, unlike doors, they do not block the natural light and views of nature. Replacing a large expanse of wall with a glass-panelled sliding door could be a great way to incorporate this style into your own home. As you can probably already tell, Japanese design is clean and minimalist. Clutter is not contained in these homes. 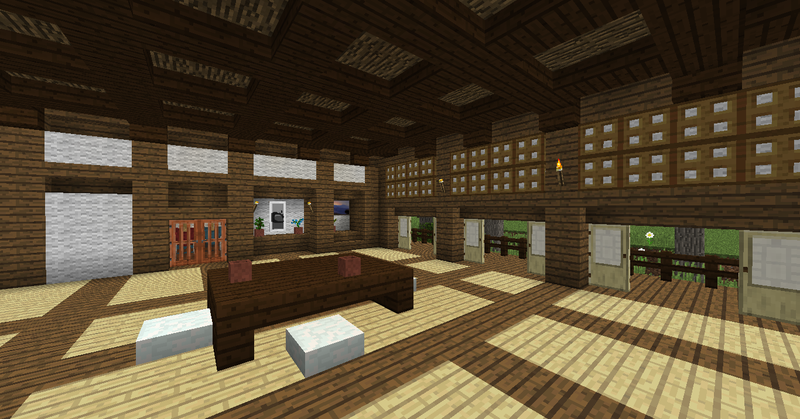 As we discussed above, sometimes there isn’t even much furniture in an authentic Japanese home. 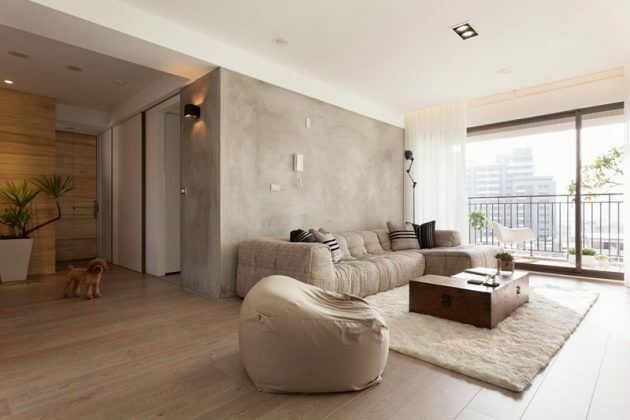 In order to achieve this style, mimic its clean, simple and minimalist design throughout all the rooms in your home. Add to your home: natural wood elements, simple greenery, natural lighting, modern furnishings, water features, a deep soaking tub, plush floor cushions, sliding doors or screens, a room for mediating and plenty of colors derived from nature. Paint the room in calming greens or browns, add some live greenery, play some calming music and Voila! 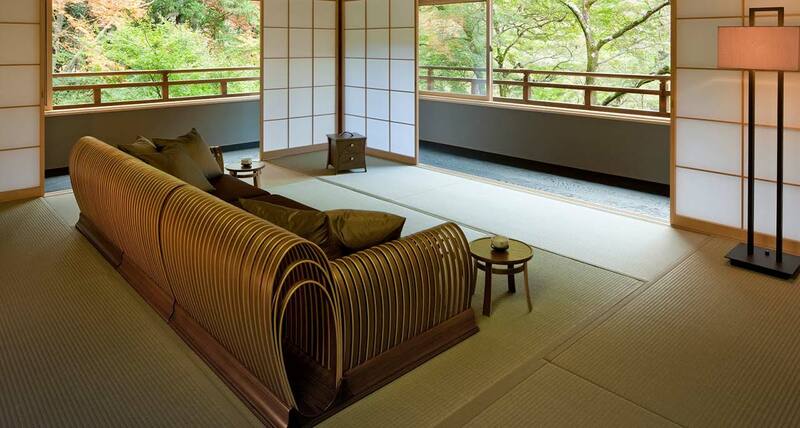 You have your very own, very Zen Japanese hideaway. Sliding wooden screens are used to segment the spaces, acting as doors to close off the areas when necessary. The seamless look of the doors to the walls make the room feel larger and more spacious. 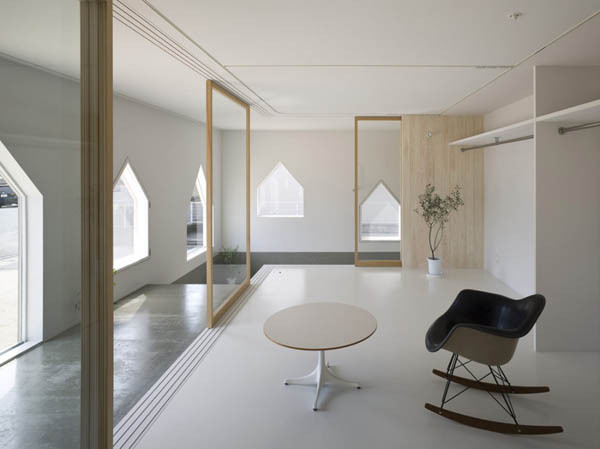 Similar to traditional Japanese homes, sliding doors in this apartment designed by Distinctidentity close off the rooms. Look at the room featured below. 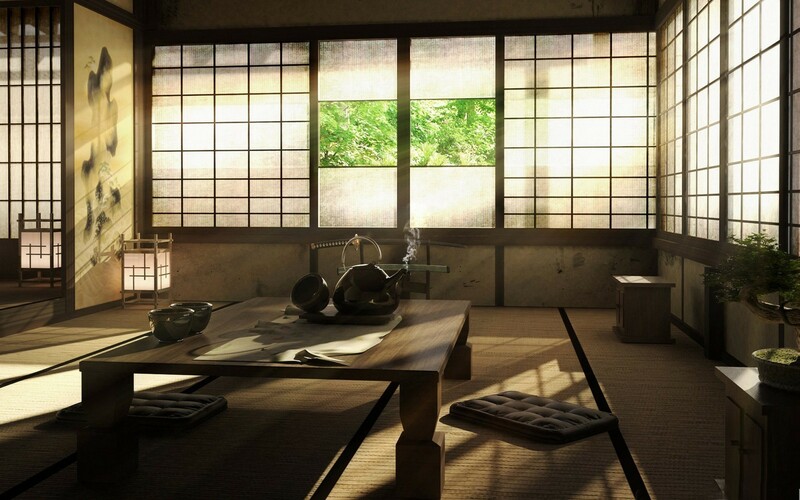 It is an amazing nod to Japanese culture and would make a perfect place to have Japanese tea. Find a quiet place in your own home to lay out a floor cushion for meditating or just sitting and relaxing. Don’t forget to add a water feature, so its trickle will drown away all distracting noises. While you may not have grown up surrounded by the ancient Japanese culture, you can still fall in love with its very peaceful design aesthetic that is deeply rooted in history. Stone tile flooring is also popular in these homes, especially the entryways. In order to mimic this design, we suggest copying the clean, simple lines of Japanese design. Keeping your entryway uncluttered may be the biggest challenge (especially for North American homeowners who tend to house some clutter in their entry’s such as mail, shoes etc..). One word sums it up : Zen. 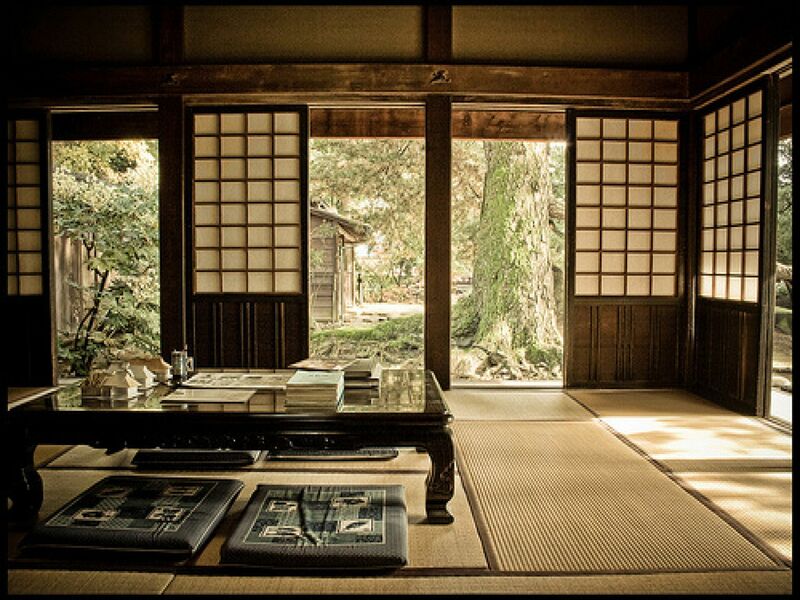 Yes, peaceful simplicity surrounds the modest designs of Japanese culture. 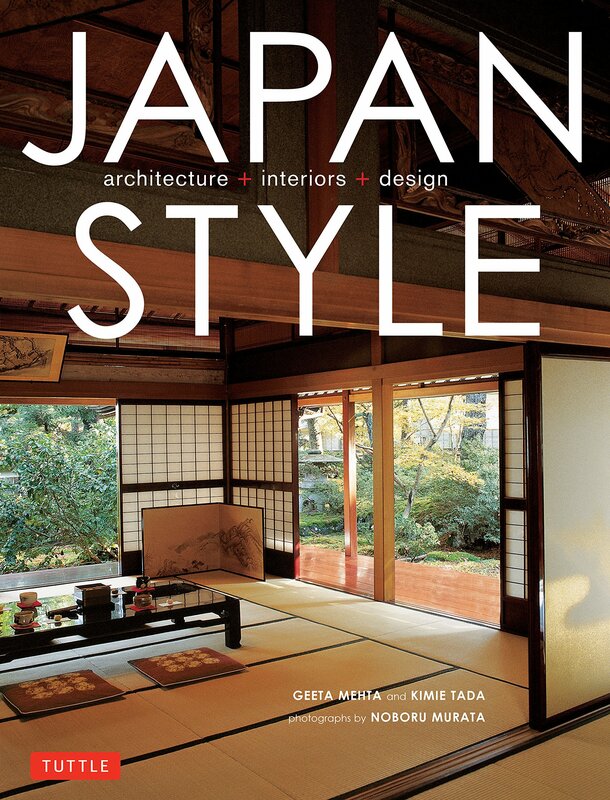 Thousands of years steeped in tradition have influenced Japan’s architecture and interior design aesthetic, resulting in a serene and very cultural interior design. Ofuro, translated as bath in Japanese, is a tranquil tradition that is well-worth adding to your home. Japanese soaking tubs are small, deep tubs that usually have some sort of bench seat. These tubs are becoming an Eastern trend that many health conscious homeowners are flocking for. All of these small pieces pull your home together into a rich Japanese interior design that speaks to its culture and love of nature. Urban farming success stories: These 4 homeowners are true urban farmers! 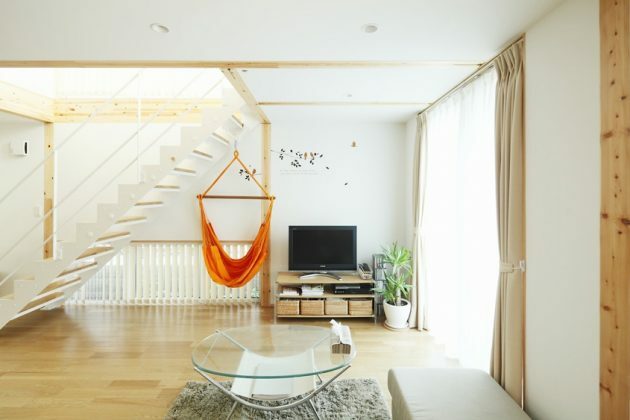 Eric Chua of Sync Interior gave this cookie-cutter apartment a radical makeover, with a look inspired by traditional Japanese interior designs that’s based on the homeowner’s love of Japanese culture and style. Or we could be more authentic by surrounding a low plank table with floor cushions—using this as a means to dine would be very bona fide, and maybe even a bit romantic. 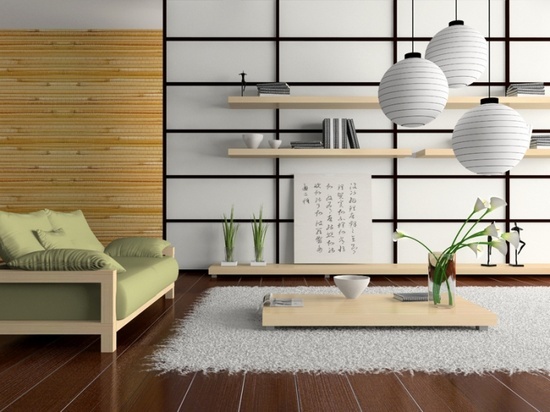 Whether you want more of an East meets West design, or you want to be extremely authentic — Japanese style furniture can easily be incorporated into your home. Since Japanese interior design has this tranquil decorating touch perfected, let’s look at 10 ways to add some of this becalming style into your home today. 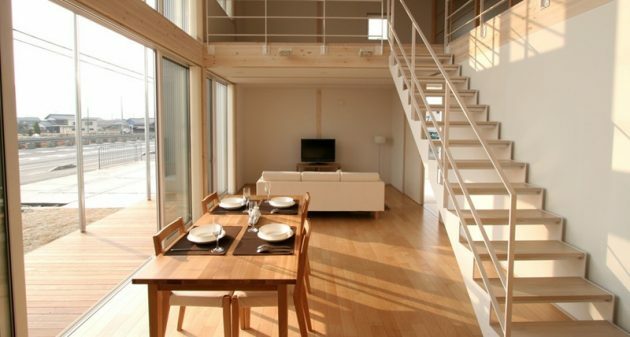 You may want to visit 30 Of The Most Ingenious Japanese Home Designs, as well. Heavy draperies are also a big no, no. All they do is block this natural light. Try keeping your windows clear of any obstruction, but if this is not possible, then opt for a simple bamboo shade or sheer, gauzy curtain panels. Natural light — what a bright way to light up your home! 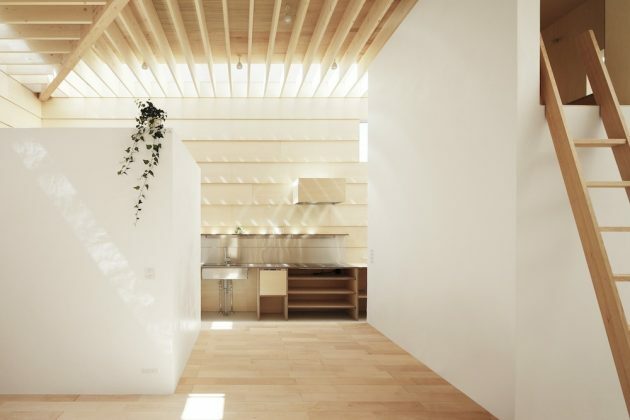 Essentially, the texture of wood can be seen everywhere in a Japanese home. Try bringing these natural wooden elements into your home by adding a bamboo floor, or wooden screen. 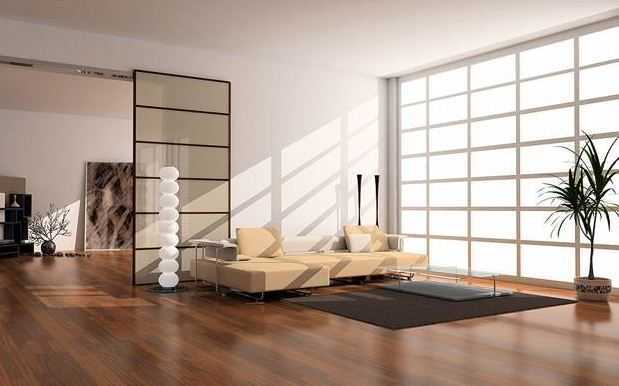 You will love the serene calming effect that clean-lined wood elements can add to your home. Turn your bathroom into an enlightened escape by adding one of these soaking-style tubs. 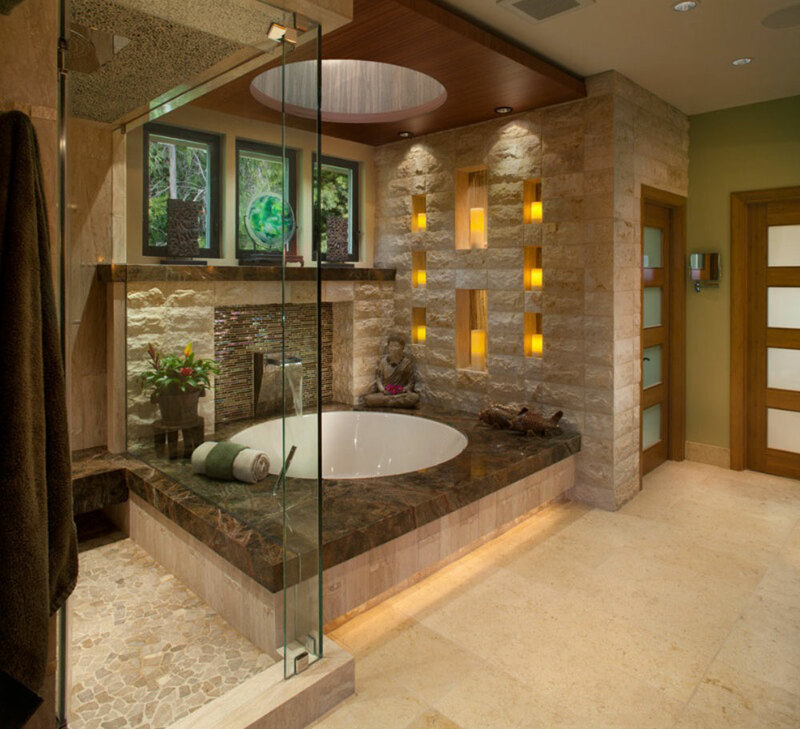 It is the ultimate way to have East meet West, and create a spa-like environment in your home. 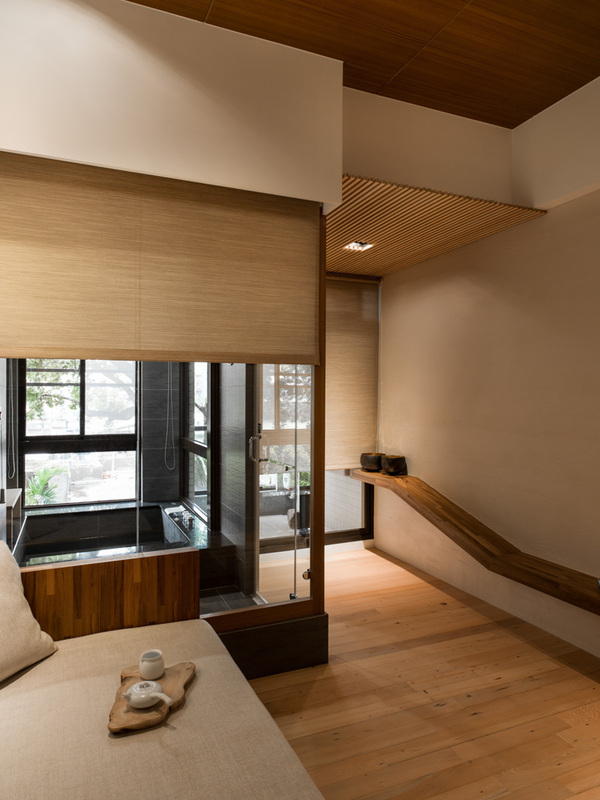 Light oak tones, platforms and shoji paper screens are some of the distinctive elements he included to get the look of Japanese interior design. This design results in a simple color palette that is very neutral. How can we mimic this in our own interiors? Try incorporating these natural wooden elements through wood shelving, wall panels and flooring, or add the grey-tones of stone in your floors or even your furniture (see image below). 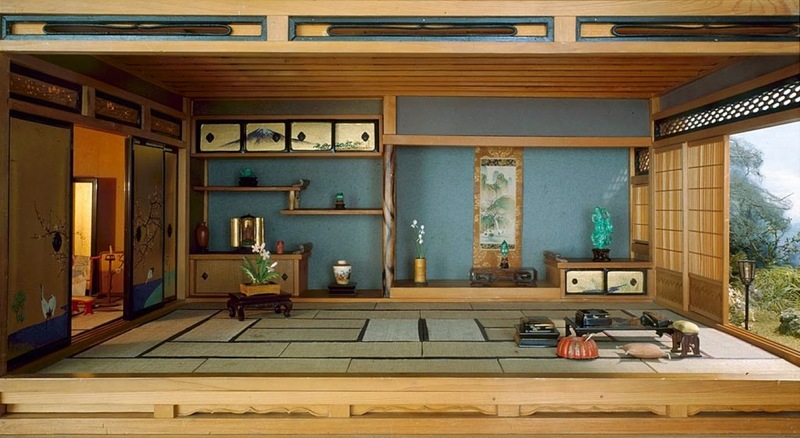 Most of Japan’s furniture is low to the ground, or when it comes to tea ceremonies, floor cushions usually forgo furniture. Mimicking this design aesthetic can be as simple as incorporating low-to-the-ground furniture into our homes, such as the simple side tables and bed frame featured in the image below.